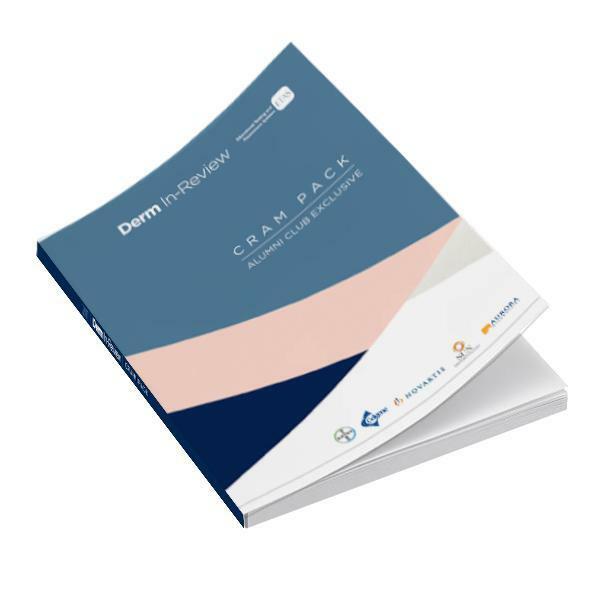 Derm In-Review is proud to offer print copies of the Recert Cram Pack to US-based Dermatologists. This booklet is an educational tool for practicing Dermatologists, specifically those who are due to take their Maintenance of Certification Exam and would like to refresh their knowledge prior to taking the exam. Please note shipping is not available outside of the U.S.